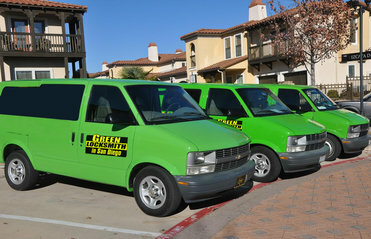 Apartments, residential homes and businesses are bound to be burglarized at some time or another. And unfortunately, the police are unable to prevent most break-ins. Therefore, we all need to take responsibility and partake in the protection of our own homes and businesses. Having been the victim of a burglary I know the awful feeling that accompanies you for months, and even years, after the break-in; the sense of violation and fear. The worry that it will happen again. I am surprised every time that this subject comes up in conversation and I hear of yet another person that has been the victim of a break-in. Most of these people, myself included, had never considered installing a home security system until after coming face to face with crime. Even if the thieves did not get away with much and you and your family are safe, you are left with such a strong feeling of fear that it feels like you have taken a beating. Once you’ve been burglarized you realize just how easy it is to break into your home and you know that you need to put some sort of security system in place. The first thing to do is to assess your home and find out how the criminals entered the premises and how that could have been prevented. Then check out the rest of the house, there are probably other weak spots that you missed. At this stage I would suggest bringing in a professional to help you assess the place and give you advice on what kind of security system you need; maybe even to install a home security system for you. When you’re still in the victim state of mind it’s not easy to turn to someone else to help you even though that is what you need most. When I realized that I need professional help, as I wasn’t sure that I’d found all the ‘weak spots’ in my home security I contacted a locksmith that I had worked with when before. I knew that they provided other home security services too and I trusted them so I gave them a call. Knowing that you can trust the person working on your home security system is tremendously important. If you don’t know a company ask for recommendations and find out as much as you can about them. Are they licensed and qualified? Do you know people they have worked for? The more you know the more you can trust them. 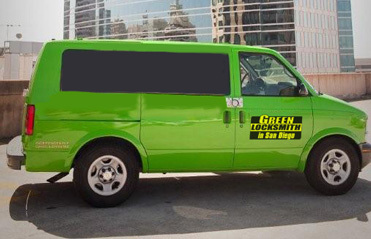 Once you feel you know enough to believe that the locksmith is reliable and trustworthy, schedule a meeting with them. Ask them to come and look at your property. They are likely to do this for free. Then discuss how to set up a home security system with them. Once you start working with a trustworthy locksmith you’ll find that there is a solution for every ‘weak spot’ and before long your sense of safety will have returned.